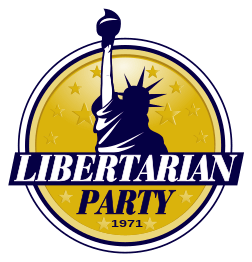 Read more via Libertarian candidates removed from Ohio ballot | Independent Political Report. 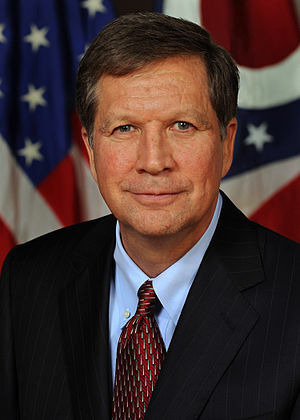 On January 7, U.S. District Court Judge Michael H. Watson ruled that due process requires that Ohio not implement its new ballot access barriers for minor parties for the 2014 election. 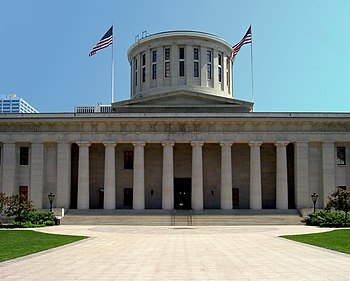 The 28-page opinion depends on the fact that the Ohio legislature did not pass the new requirements until November 2013, after various candidates of the minor parties had already been circulating petitions to place themselves on their own party’s primary ballot. The case is Libertarian Party of Ohio v Husted, southern district, 2:13cv-953. Read more via Ballot Access News – U.S. District Court Rules that Ohio’s Minor Parties May Remain on the Ballot for 2014. COLUMBUS Tue., Oct, 7 at 1 p.m. 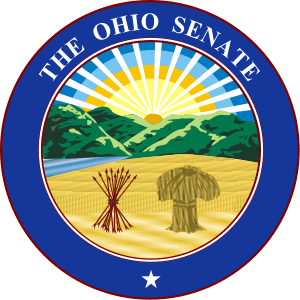 The Ohio Senate has passed SB 193, just a couple of hours after it made it out of committee.A temporary setback signaling just how terrified they are of us Libertarians, and any other challenger party.Next steps to be announced soon. Keep petitioning, keep moving forward.What is SB 193?SB 193 was introduced on Sept. 19 by Republican State Senator Bill Seitz, ostensibly to provide election law for so-called “minor” parties in Ohio. The state has not had such a law since 2006, when a then-existing law was declared unconstitutional in LPO v. Blackwell.Since that time, the LPO, other challenger parties, and voting rights groups have offered solutions to Ohio lawmakers on how to craft a law that would be constitutional and fair for everyone.Those entreaties have been consistently ignored, and neither Sen. Seitz nor any other lawmaker or state elections official consulted the LPO or any other stakeholders in this issue before we got wind of SB 193′s introduction. Read the rest via Ohio Senate Votes to Ban Libertarian Party from 2014 Ohio Election | Independent Political Report. As many of you have heard by now, the John Kasich Re-election Protection Act, or SB 193, was introduced last Thursday, which also happened to be the day that our own Libertarian Charlie Earl kicked off his campaign for Ohio governor. Introduced by Sen. Bill Seitz, the bill is currently on the fast track in the State Government and Oversight Reform Committee. LPO leadership was on hand yesterday (Wed., Sep. 25) as Seitz offered misleading testimony to the committee about just what SB 193 would do. We will be on hand when public testimony is allowed, along with ballot access experts from across the country. Seitz claims that SB 193 would make it easier for “minor parties”—we prefer to be called a “challenger party”—to get on and stay on the Ohio ballot. In fact SB 193 would immediately disqualify the Libertarian Party of Ohio from competing in the 2014 Ohio election. Read more via Libertarian Party Would Be Banned from 2014 Ohio Election.